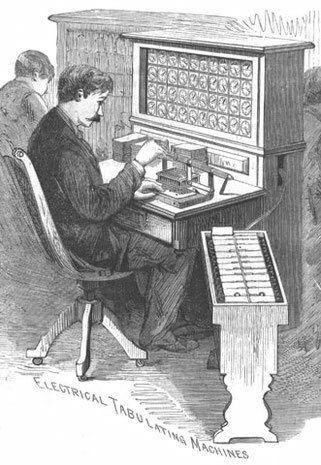 A limited number of census books are available for the years 1850, 1860, 1870, 1880, and 1910, respectively. 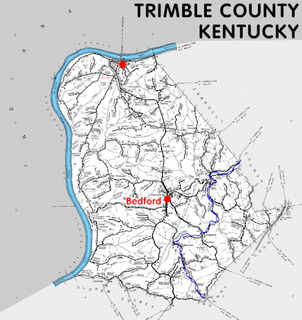 Please contact us for more information regarding census data. 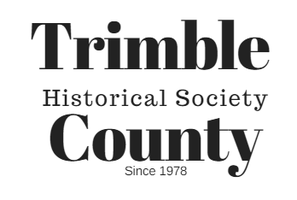 The members of the Trimble Historical Society are available to assist you with research for Trimble and surrounding counties. 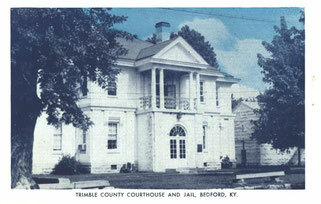 Please call or email us at trimblehistoryinfo@gmail.com to get started on your genealogy journey!